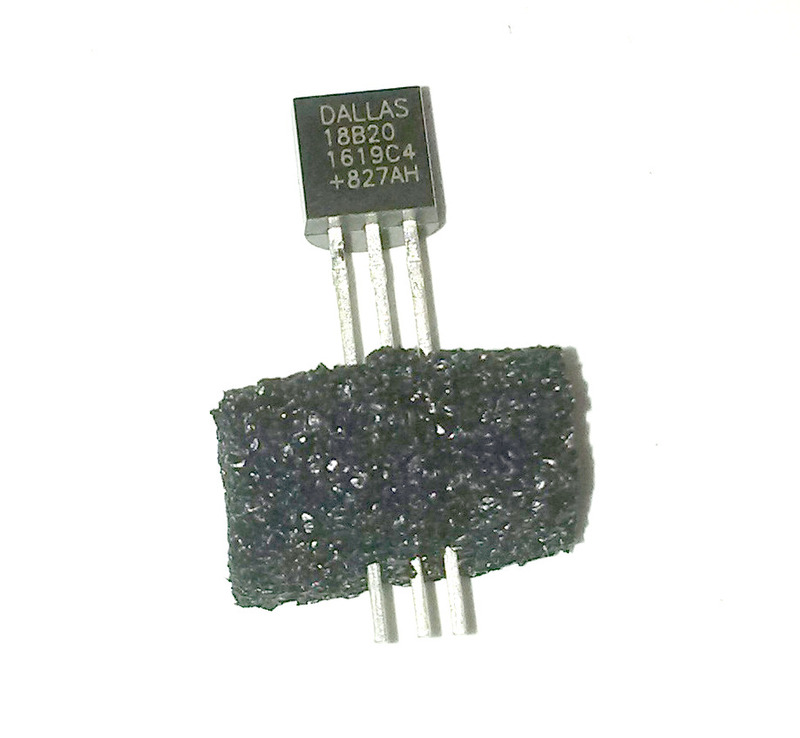 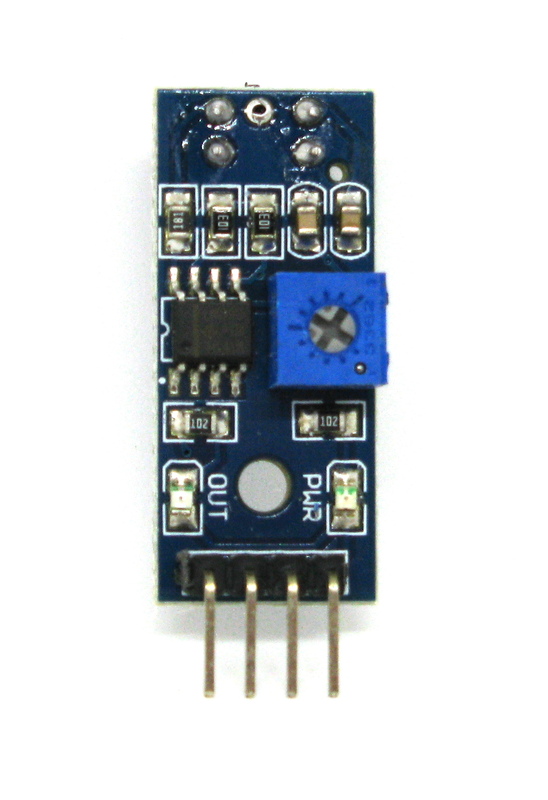 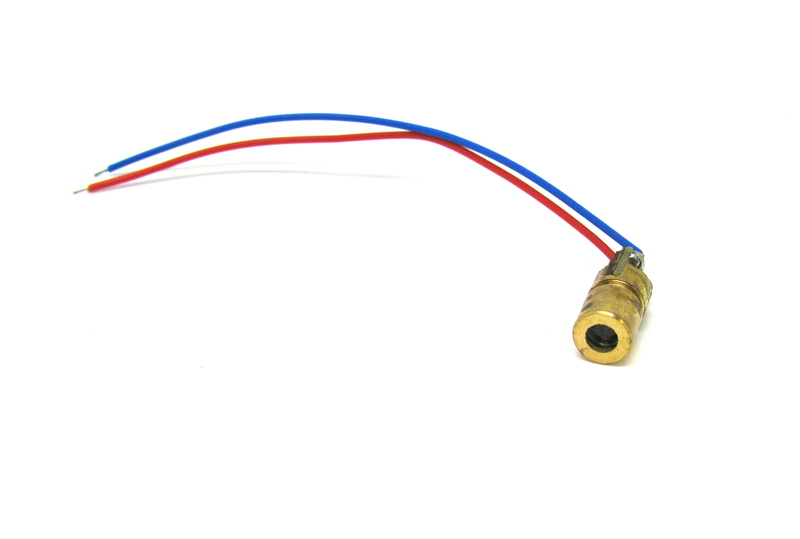 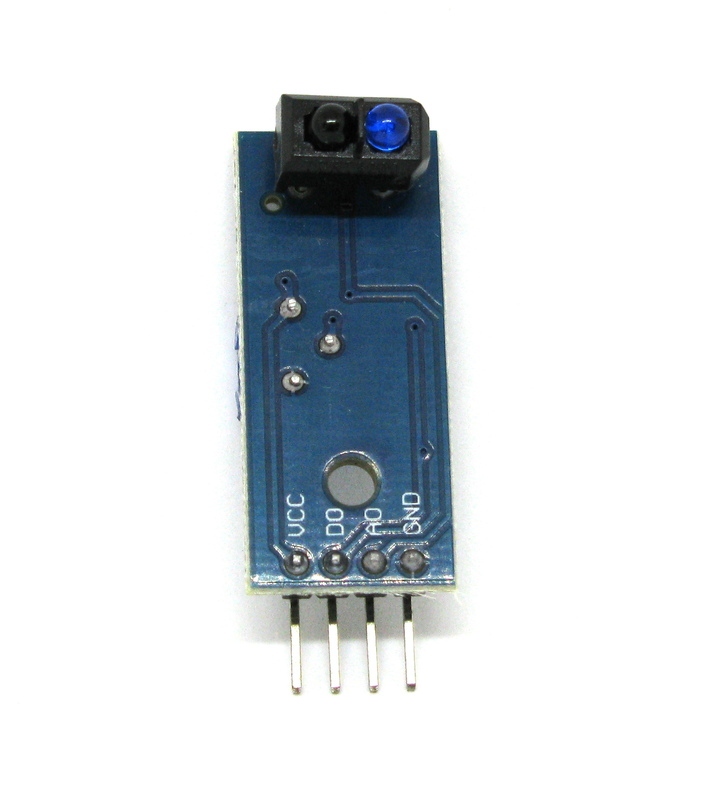 TCRT5000 Infrared Reflectance Sensor Module. 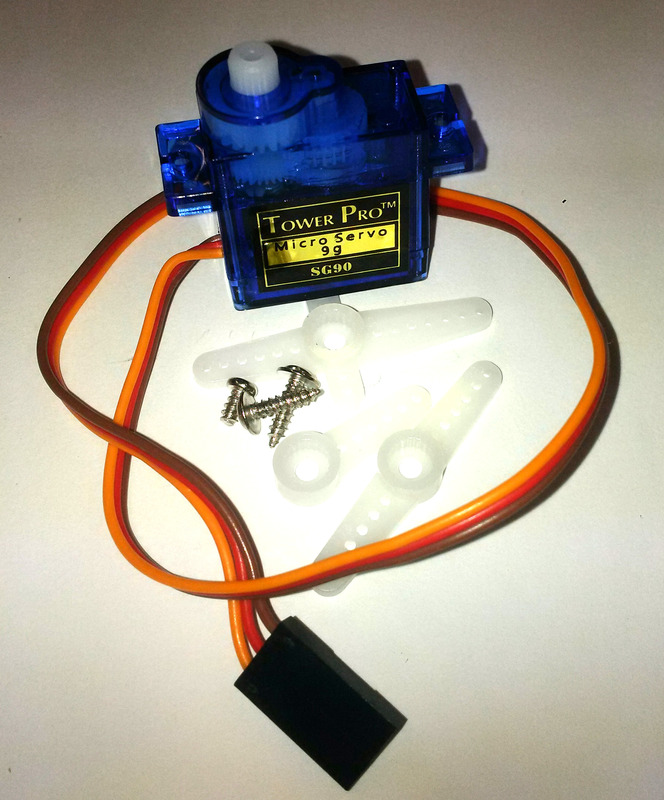 Use for robot obstacle avoidance or line following. 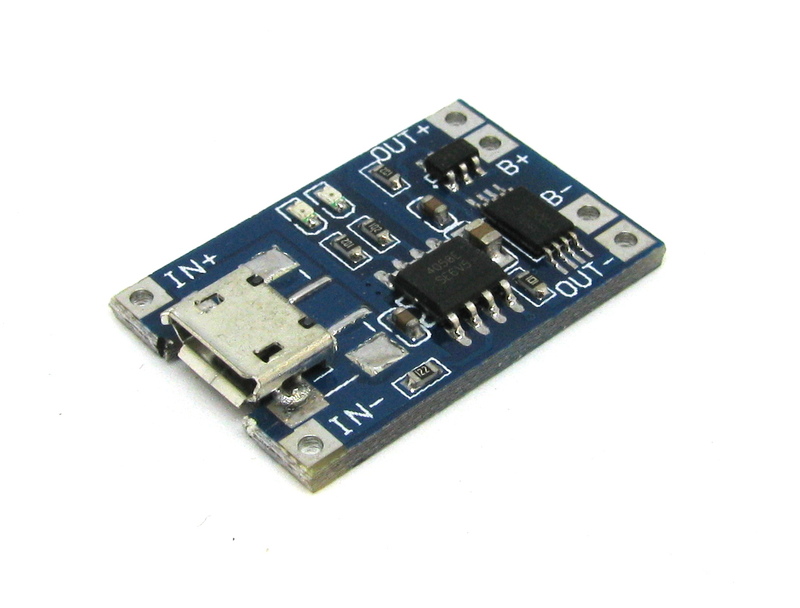 Has a digital output with adjustable threshold plus an analog output.